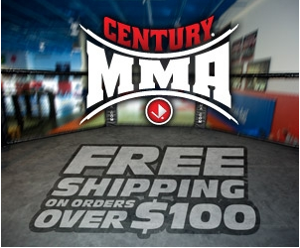 Predator is back with a new focus on what is important in a quality BJJ gi . They recently released a new version of the Predator Competition BJJ Gi , the third version may very well be the best one yet . They contacted us for a review of their newest installment and we were happy to oblige. Steve Turner CEO of the Black Eagle line of martial arts gear had stated they would be sourcing a new manufacturer for the newest and possibly the best version of the Predator BJJ Gi to date. Available from the Black Eagle website for £84.99 ( $141.16 USD ) in sizes A1 to A4, they sent us a white gi in size A2, right out of the box the biggest thing that made me notice was the lack of any significant weight of the gi. Made from 450 gram Pearl Weave and pre-shrunk the jacket was unusually light and the pants unusually lighter, almost transparent the uniform feels as though you are wearing light pants and a heavy sweater. I did notice the gi runs big but noticed very little shrinking and also very little stretching which is good because most of my team mates love playing spider guard and on some of the other gi’s we reviewed had noticed some stretching of the sleeves that by the time training is done, the sleeves look as though they were worn by cartoon action figure Stretch Armstrong. Sticking to clean lines, the Predator MKIII has changed very little in terms of bling , the logo that used to be embroidered on the left lapel is now gone, compared to the previous versions and i am assuming they did this to stay with the clean look with minimal logos and stick to functionality of the kimono. The collar of the MKIII is thinner than the previous versions but i noticed a lot more stiffer. I also noticed the collar would open up when sitting on the ground leading me to believe they opted to go with a more stiff material to go inside of the collar . They did stay with the shoulder logo embroidered “Predator ” , to keep the tradition of the Predator line from Black Eagle but lost the Predator name across the bottom of the back . The pants are made of 100% cotton according to Black Eagle , that being said they absolutely do not feel 100% cotton, they feel and act more like rip stop with out the lack of stretch or comfort. The one thing i absolutely did not like was the way they felt like they were transparent, i am guessing the Predator in blue does not have this issue with it ( unless you are into very thin pants ) , once the sweat was introduced, the transparency began. Now this shouldn’t deter you from buying this gi, but i felt it had to be noteworthy for those of you who don’t wear spats under your pants ( i do not as it feels more restricting to wear spats ) , although i may want to invest in some spats to wear under the MK3 . Standard reinforcement on all high stress areas are important and the Predator MK3 did this well despite being very light & thin. The MK3 is IBJJF legal according to Black Eagle so you should be able to compete in it without worry. 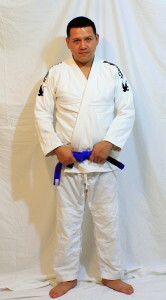 The pants do have 6 belt loops and a rope drawstring , and not too long unlike some other gi makers. The jacket and pants did not disappoint and the cut is true to size ,but in some situations may run big, if you are in between sizes i would advise you contact Black Eagle prior to ordering to minimize downtime as this gi does not shrink or shrinks very little . Given the history of the Predator line of BJJ Kimonos i went in with a high expectation of their third installment of the Predator Kimonos , and it lived up to the hype. 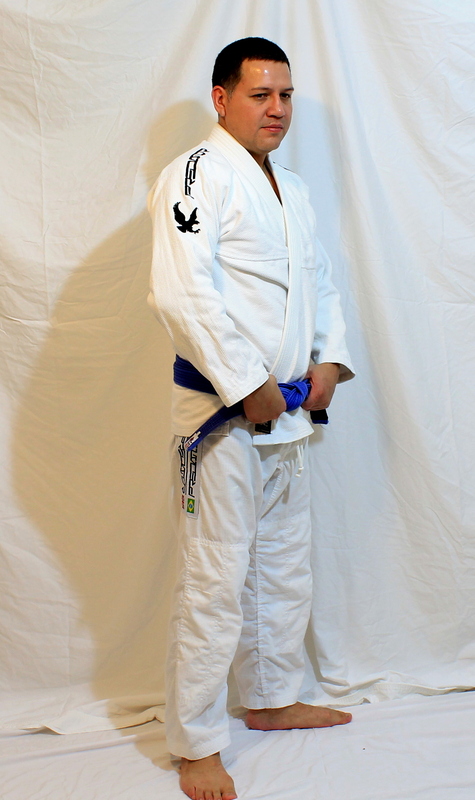 We give the Predator MK3 Competition Kimono a 4 out of 5 stars , the best attributes of the gi are the toughness and light weight , we will re visit this review in a few months to update any problems we encounter during the long term.